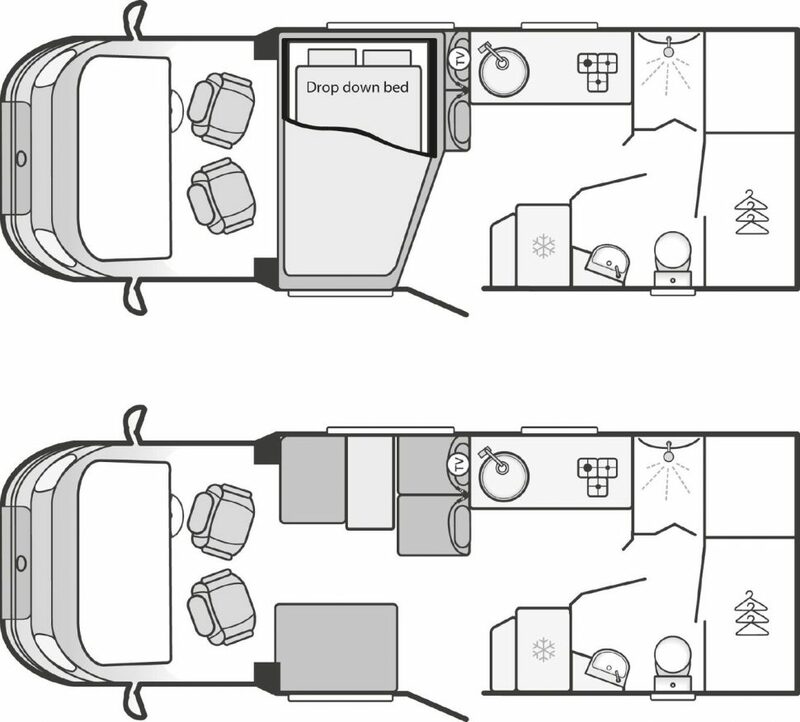 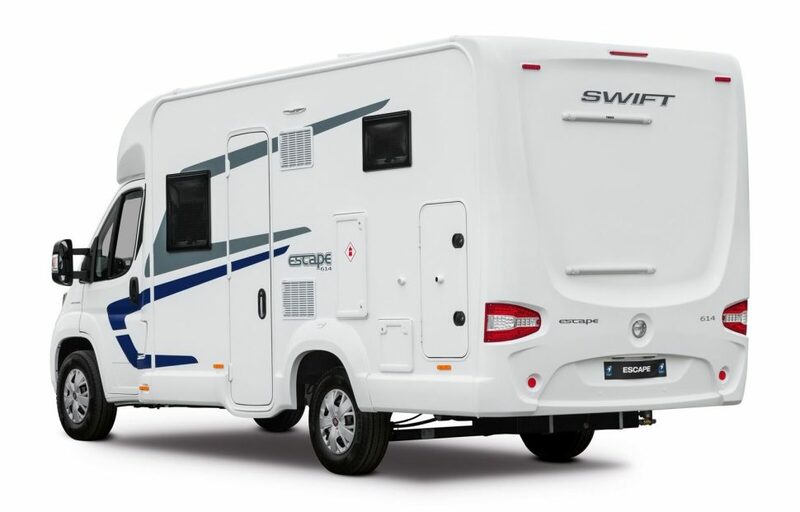 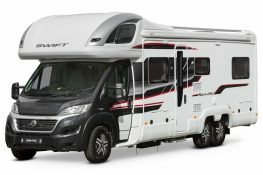 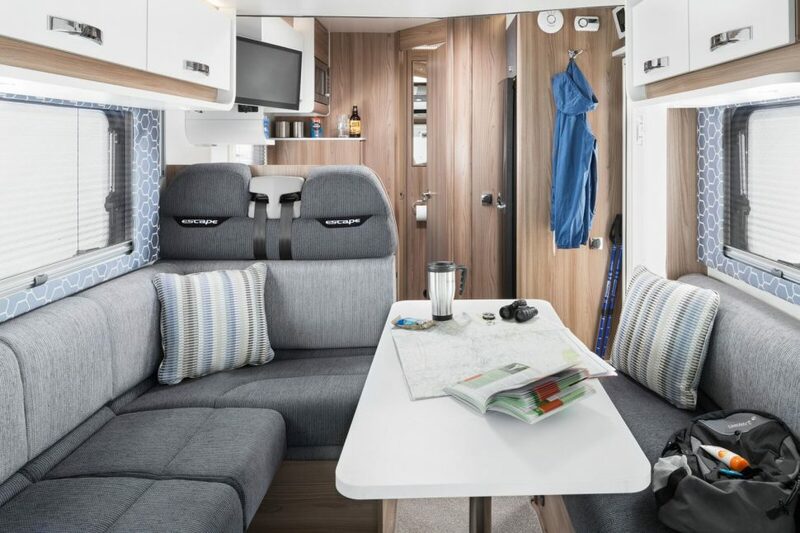 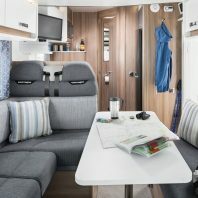 The Swift Escape 614 is a stylish four berth model with a spacious garage to the rear. 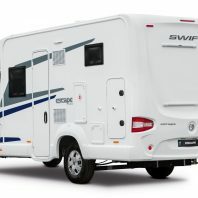 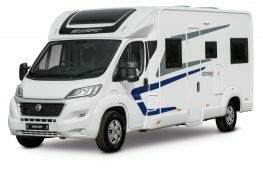 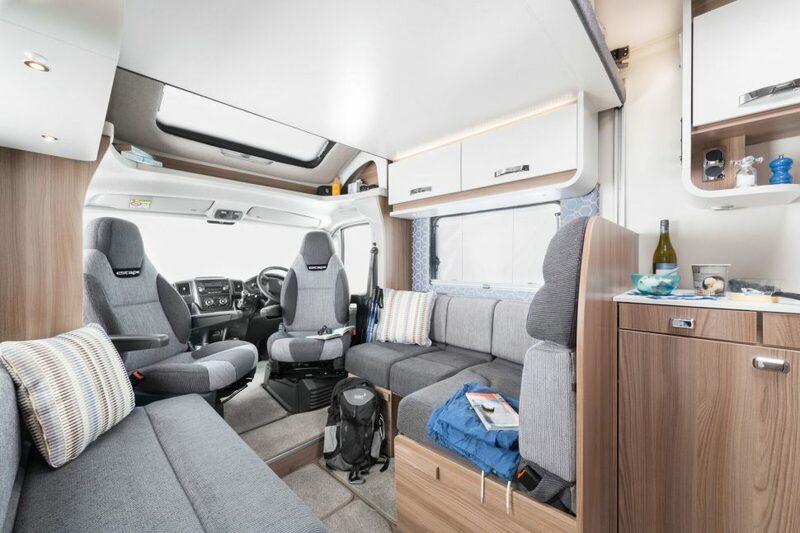 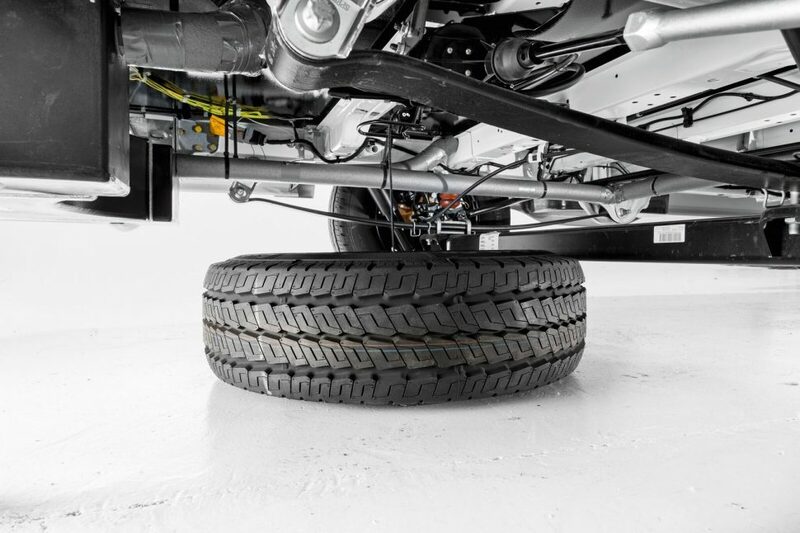 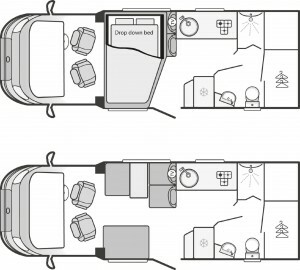 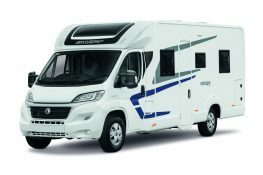 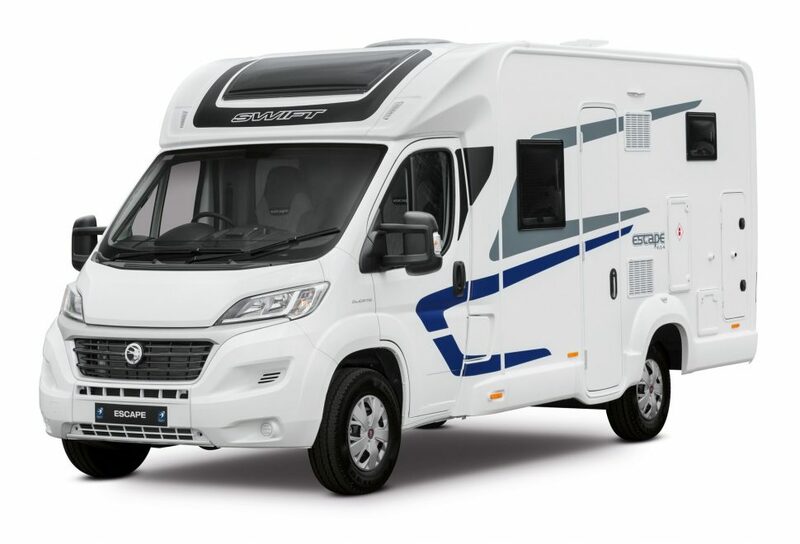 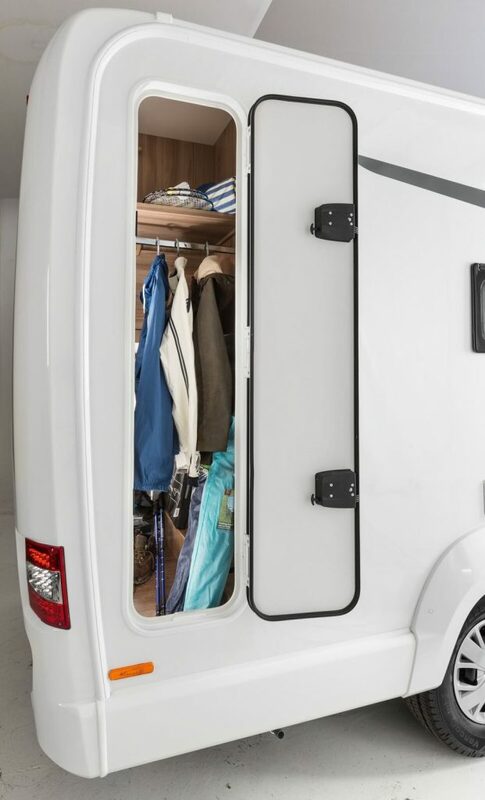 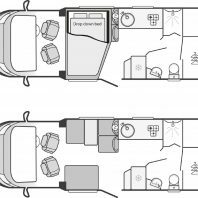 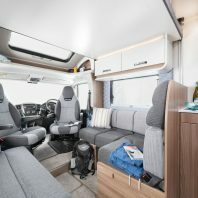 A compact motorhome with ample storage for those long weekends away or trips to Europe. 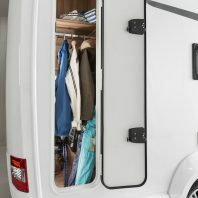 Extra’s need to be booked and paid for 6 weeks before collection. 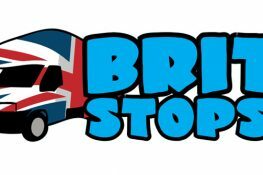 Bed packs, BBQ's etc.